A man was killed Saturday in Fall River, Massachusetts, when an SUV backed over him in a driveway. 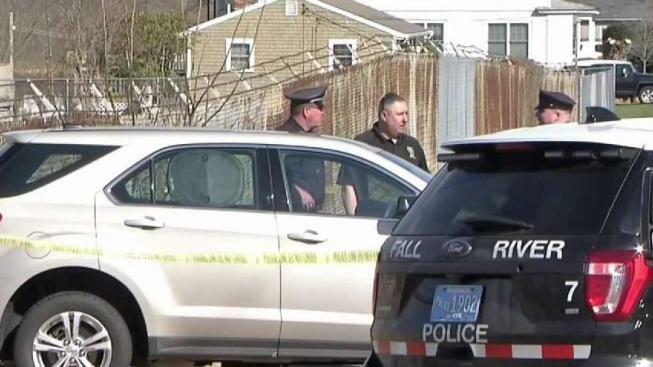 Police are investigating after an elderly man was killed when a vehicle backed over him in a driveway in Fall River, Massachusetts. Authorities responded to a home on Newhall Street just after 1:30 p.m. where they found the victim. The victim, 94-year-old Fall River resident Robert E. Forcier, was taken to St. Anne's Hospital where he was pronounced dead. Police said an initial investigation shows a family member thought they had put the vehicle into park but did not. A 65-year-old woman who was driving the Chevrolet Equinox involved in the incident had rushed out to help Forcier, who needed assistance and a cane, get out of the car, according to police. The vehicle ended up rolling out of the driveway and over the victim and the driver, crashing into a fence, around a cemetery and down the street. The driver, who has not been identified, was taken to a local hospital for severe injuries to her right arm and hand after the car's left front tire ran over her, according to police. Police say the death appears accidental, but the investigation is ongoing.